Sean Clare, right, battles with Jesse Curran for possession. 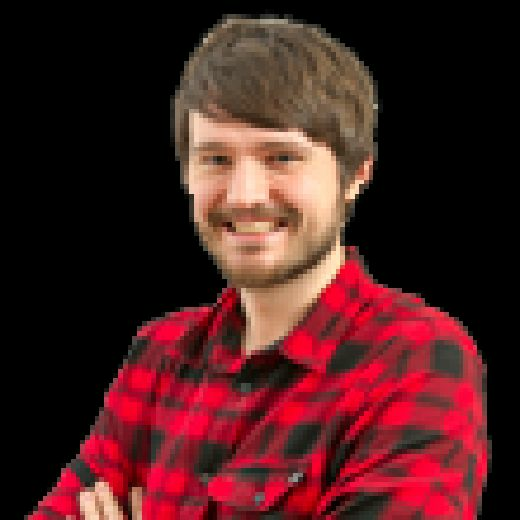 Analysis from Tynecastle as Hearts lose for the first time in four games to Jim McIntyre's Dundee. Hearts were dreadfully poor out of the traps. They weren't just outplayed by their opponents, who were bottom of the table coming into the game, they were also outfought. They looked completely subdued despite there being little reason for it, having won three games on the bounce without conceding a goal. Craig Levein himself admitted afterwards that they were lucky to go into the break level. Things did get a little better in terms of the sharpness and determination in the second period, but it's difficult to raise a performance to an acceptable level when you're beginning at such a low point. When Dundee scored their second, few inside the group believed they could peg them back again. It was another defeat and another poor showing for Hearts without Steven Naimsith. The talismanic attacker's value has been stated so many times before, but it's difficult to overstate his importance. That's not to say Hearts would have been raring to go from the off and playing lovely, silky football if he were in the side. After all, one man can only do so much. But with Hearts struggling to find any sort of coherency and urgency in the opening period, his ability to coach his fellow team-mates would have come in handy. He'll return for the weekend's game but the over-reliance on him is concerning. It's difficult to try and find any positives from tonight, but two of Hearts' midfielders should be fairly content with their individual showings. Arnaud Djoum is often accused of being a little too laid-back in his approach in the hotly contested midfield area, but he was one of the few players in maroon who appeared willing to put his body on the line, particularly during the first half. 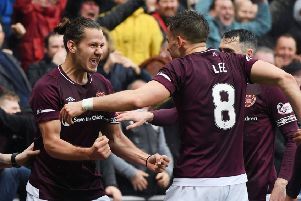 And while it was far from a terrific performance from Clare, he continues to show improvements in each match which suggest, in time, he will become a very important player for Hearts. A great run and cross should have been tucked away by Steven MacLean, while he was involved in the build up for every opportunity the home side had as time ticked away.